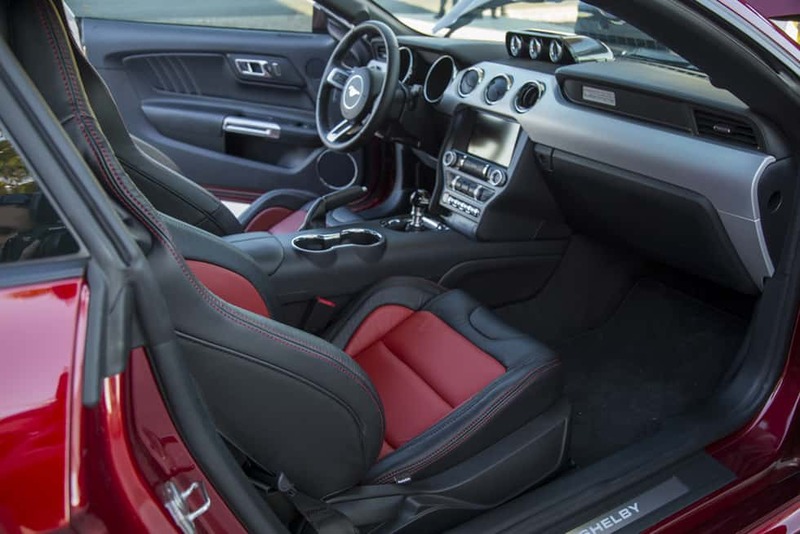 The Shelby Super Snake name is reserved for the most sought-after and extreme modification of the Ford Mustang GT platform and for 2015-17, we’ve turned it up another notch. 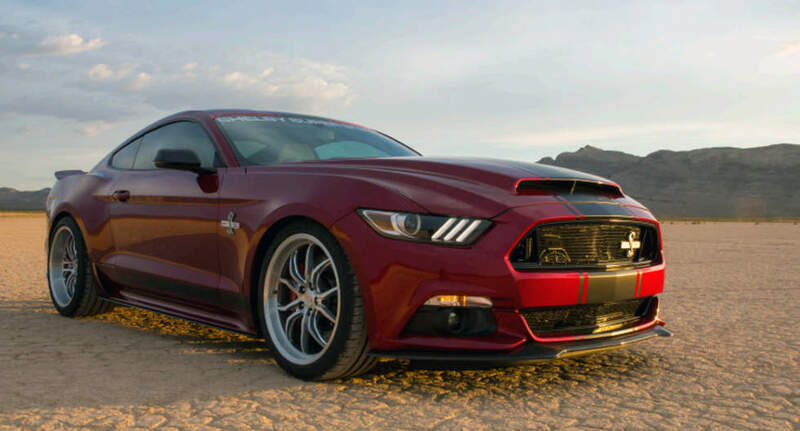 Introducing the 750+HP Shelby Super Snake. 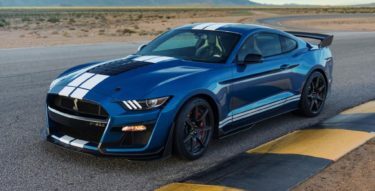 Starting with a 670HP Ford Performance supercharger and its unmistakable aggressive stance, stripes and badging, the Shelby Super Snake is the supercharged muscle car by which all others are measured. 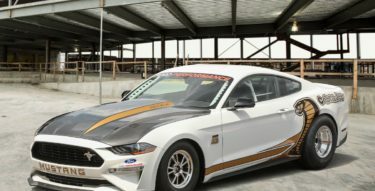 It features an all-new suspension developed with Ford Performance, our strongest & lightest, one piece, forged aluminum, deep dish 20” wheels, a choice of three superchargers and either 670HP or 750+HP, as well as enough aerospace quality carbon fiber to make most foreign air force programs jealous. From the hood and rocker blades to the spoiler and diffuser, this car looks and means all business. 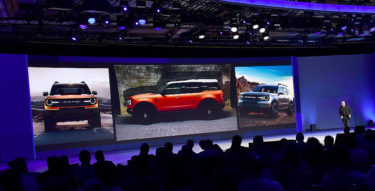 And if all this eye candy wasn’t drool inducing enough, wait until your ears are treated to the symphony of sound emanating from the Ford Performance by Borla exhaust. If you wanted quiet, go to the library or buy a hybrid. 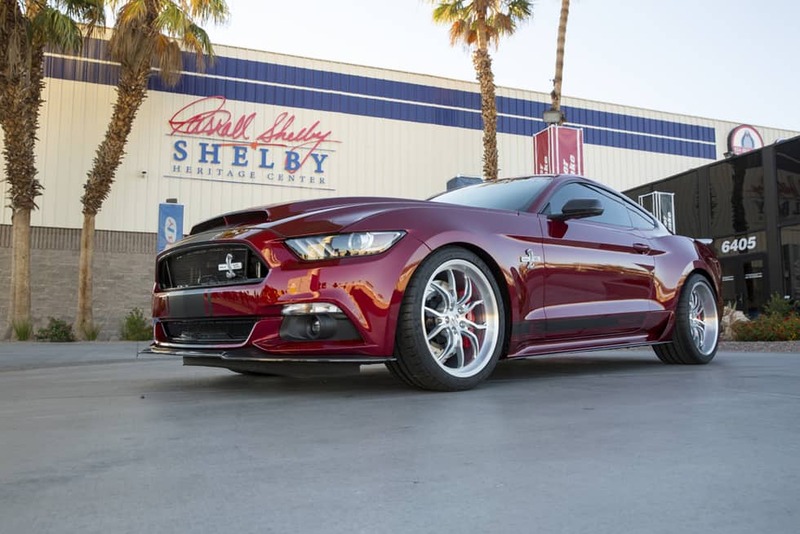 The 2015-17 Shelby Super Snake. Manual or Automatic. Coupe or Convertible. Runs on pump gas. 50 state emissions legal. 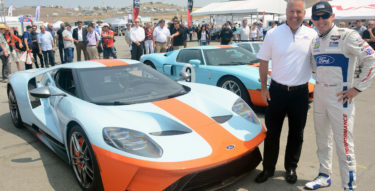 750+hp.